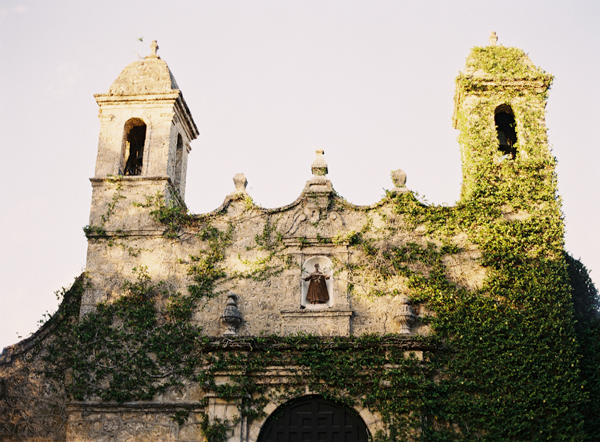 Desiring to be transported from the typical Miami scenery and inspired by the gorgeous old Spaniard architecture, we set our eyes on the majestic Plymouth Congregational Church. This impressive historic building, a gem located in the neighborhood of Coconut Grove, was completed by a single man in 1917. 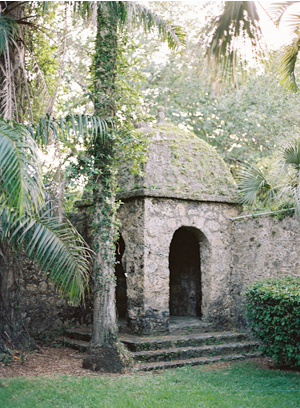 Its architecture was modeled after the old Spanish missions of Mexico. 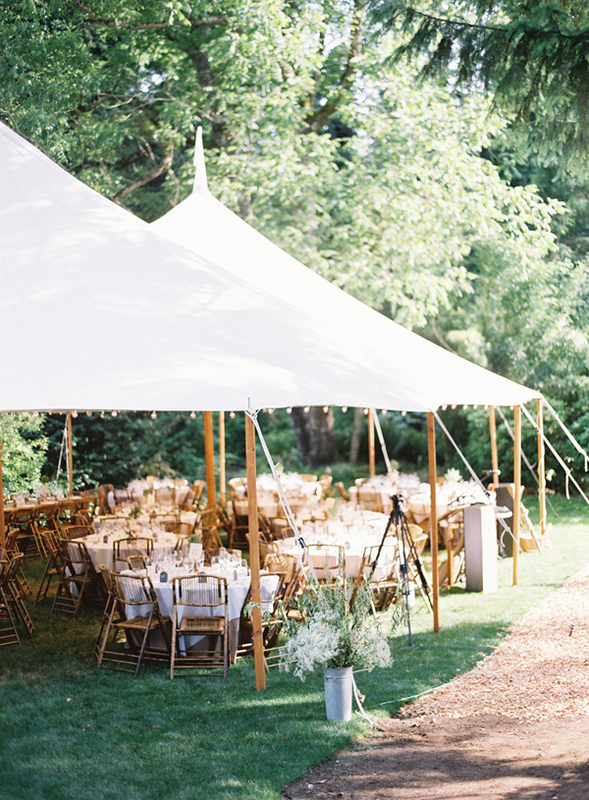 This eventscape was influenced by the romantic, natural aspects of this grand location. 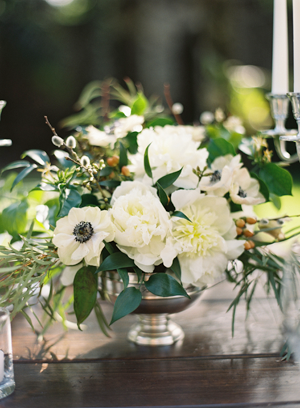 White Peonies, Anemones and lush greens emphasize the setting under the beautiful afternoon light. 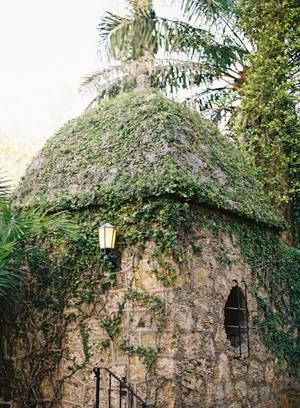 Ozzy Garcia not only captured stunning images of the couple, but also brought out the finest details of this enchanting building. The breathtaking gown’s soft waves were a graceful contrast to the hardness of the extraordinary vine-coated stone church. 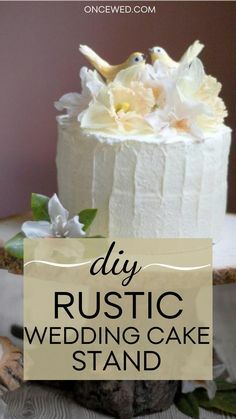 The exquisite but simple cake, baked by E&M Sweets went along perfectly with the shining silver platters and tableware from Panache Classic Party Rentals. 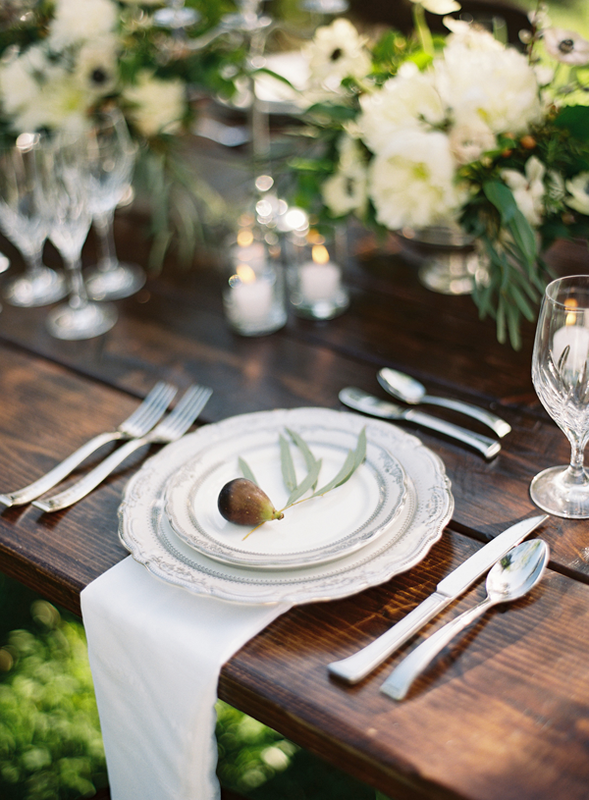 Refined accents of fruits and greenery complimented the design. 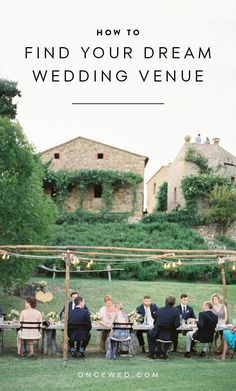 Altogether, it was a Spaniard affair that would excite any bride to recreate this gorgeousness spread highlighting the charms of the old world. Stunning. 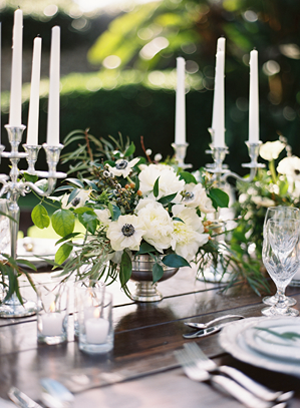 Dreamy florals and beautiful tablescape! This is so stunning! 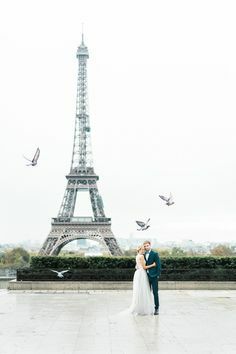 Such beautiful photography and what a stunning couple they are! Stop it! This is beyond gorgeous. 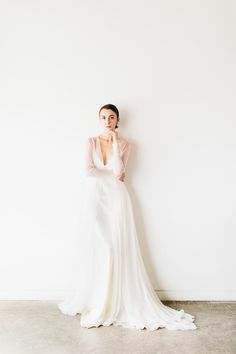 The dress, the light…just stunning. Just beautiful! What a gorgeous model! I absolutely love her hair, makeup and dress. Perfect! 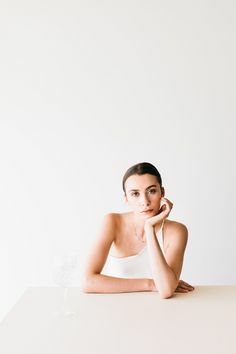 Often shoots are really nontraditional or unique but this is such a classic and lovely idea! Just Beautiful. Love her hair and her dress is just stunning! 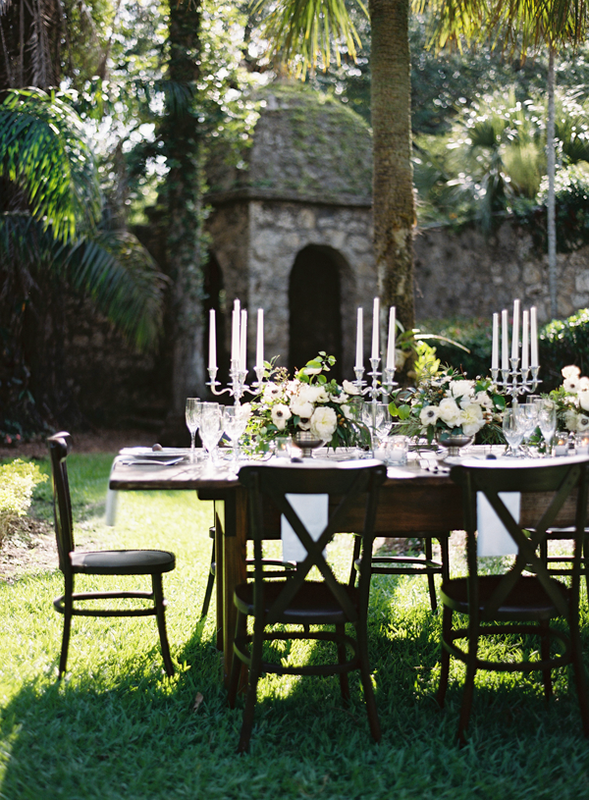 Your wedding venue is gorgeous. Wedding in a castle must be dreams of most girls. 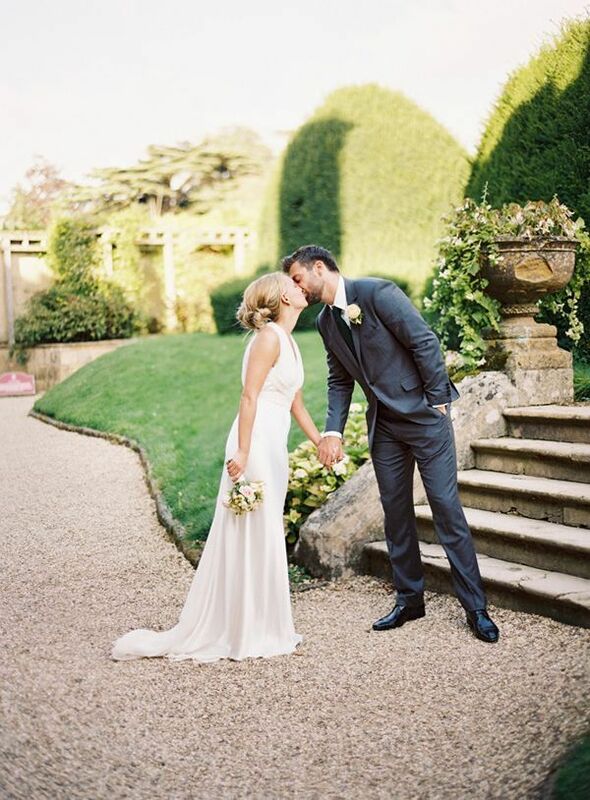 These wedding shoots are amazing. Love all of them. Thanks for sharing! 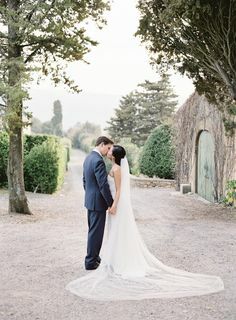 Beautiful concept and location for the wedding. Each and every detail of decoration is done so perfectly. The backdrop of old Spanish architecture looks gorgeous. 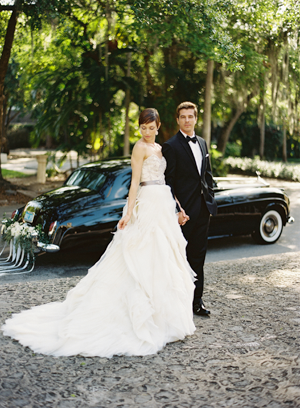 I am absolutely CRAZY for everything in this shoot, but especially her stunning gown!! Can someone PLEASE tell me what designer made it?? Thank you!! 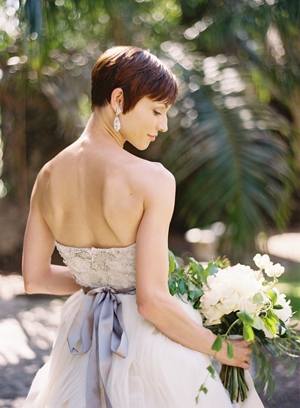 The simple but elegant details are stunning! Spectacular job, Beauty in the making!! Great to be able to have a exotic looking location without ever having to pick up your passport. 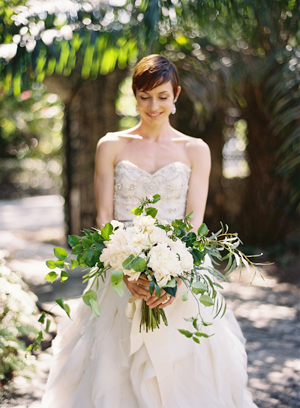 Wonderful inspiration shoot! 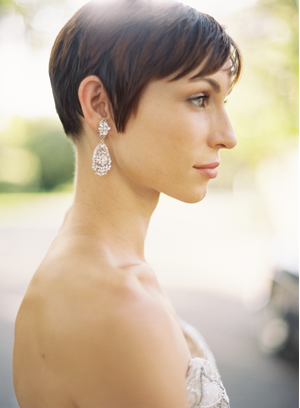 The pixie cut on this bride is PERFECTION! 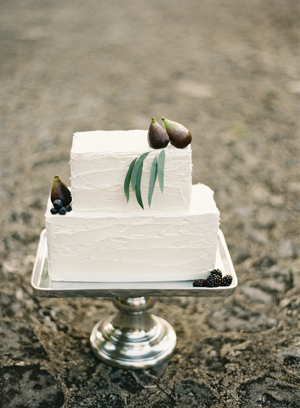 I love the sharp angles of their cake too. 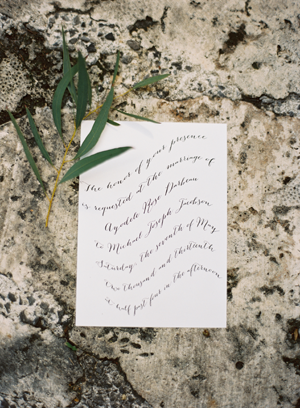 This whole inspiration shoot reminds me of some old world, high priced elopement. 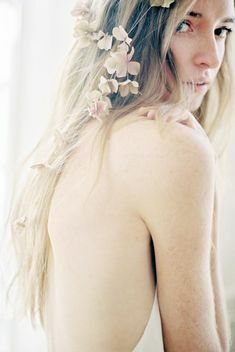 So grateful to have this shoot featured here and the sweet comments. Thank you so much Once Wed! So gorgeous! Everything is super elegant and classic. Perfection!